Making handmade bookmarks are real fun. 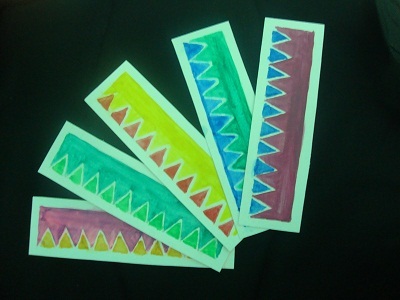 I made a few handmade bookmarks with use of water colour. 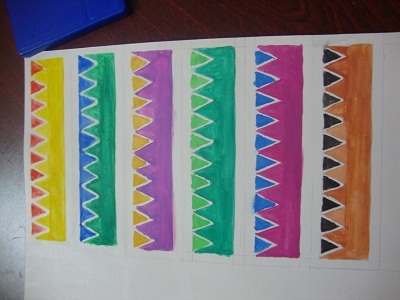 I used patterned design. It was much easier and we can even gift them to our friends. 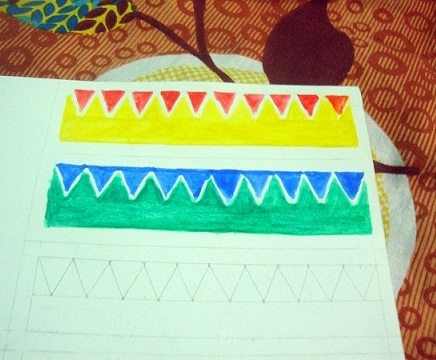 Paint the colours with water colour. Let it dry. 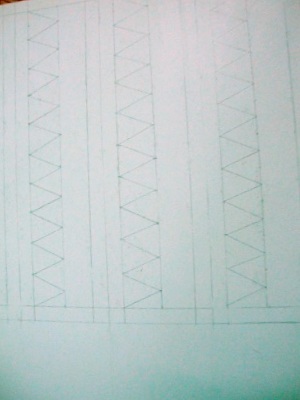 But after its dry cut the bookmarks and separate it. This varnish helps to brighten up the colours and prevents from coming off. We can add a ribbon on top by punching a hole but I left it as it is. 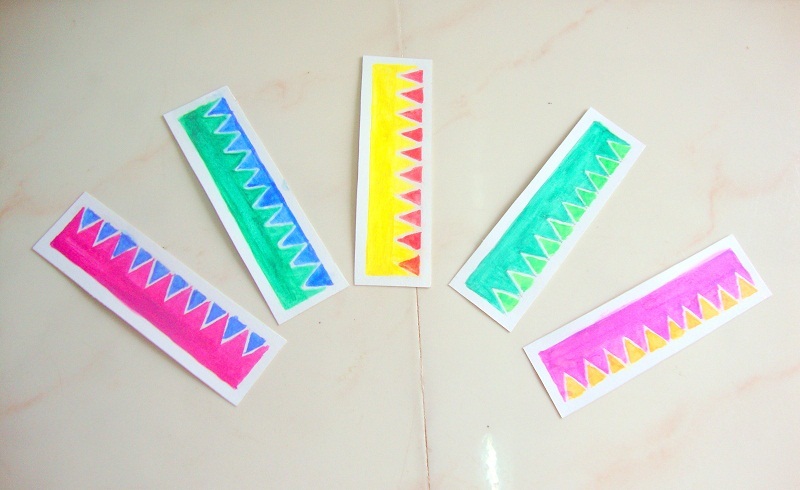 Pretty patterned bookmarks ready !